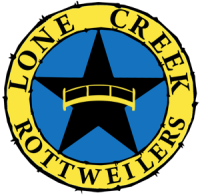 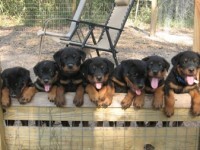 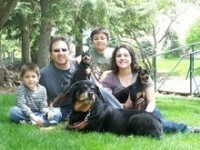 The Rottweiler is an old breed that began in Germany as a cattle drover. 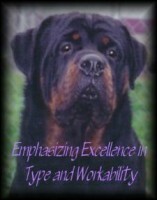 Today it rivals the best of dogs as a champion and guardian. 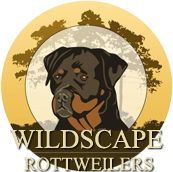 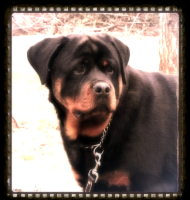 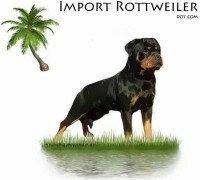 The Rottweiler was named after the German town of Rottweil. 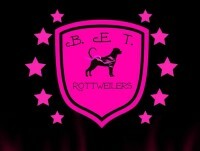 A Rottweiler is a natural born trotter. 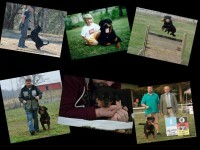 To see a large athletic Rottweiler move is like poetry in motion. 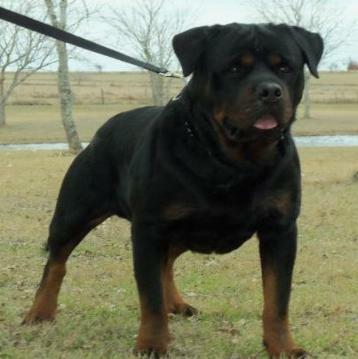 These dogs can easily weigh more than most humans and far more powerful. 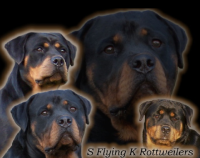 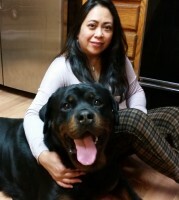 When you see a Rottweiler muzzled, you can figure that the owner may well not be kidding.